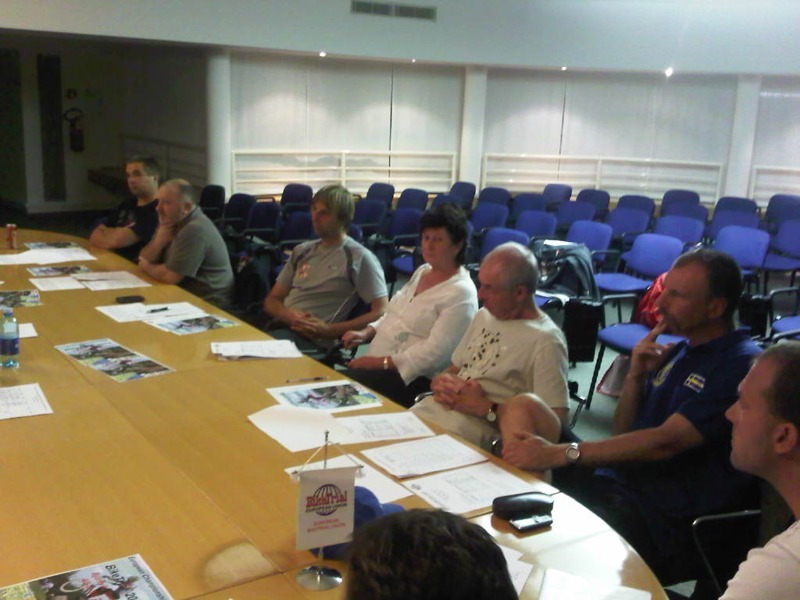 The function of the European Biketrial Union (E.B.U.) is to support and coordinate biketrial in Europe. The E.B.U. is linked to the activities of the Biketrial International Union (B.I.U. ), a worldwide organisation. E.B.U. was founded at the meeting of the Council of European Delegates in L'Estartit on 26th July 2004.